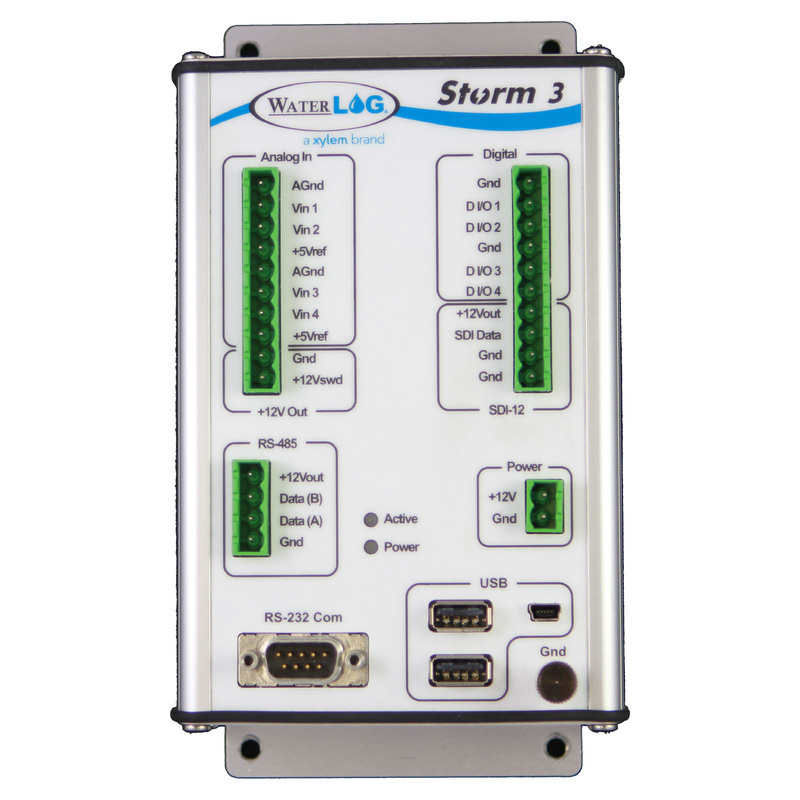 The Storm 3 data logger has emerged faster, smarter and more specifically designed for today's technological advances while maintaining simplicity and ease of use. 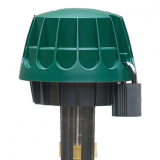 Add the Storm 3 to your collection to create the ultimate hydrological or meteorological system, producing data you can rely on 24/7. You can also view your password-protected and public data anywhere with internet access using our cloud hosted data solution Storm Central. 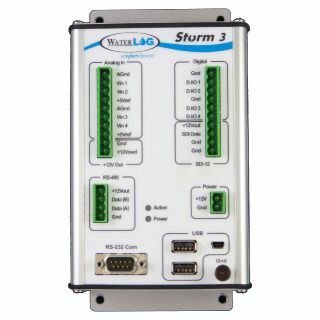 Pair the Storm Central Data Collection Platform with the Storm 3 and you've got one mean data-collecting machine that you access anytime, anywhere. How does access to your data 24/7 sound? Storm Central is a cloud hosted data collection platform allowing you to view and download your Storm 3 site data anytime, anyplace in real-time. Storm Central also has graphical and tabular displays that can pinpoint data from any time range and even filter sensors makes this platform quick and simple to use. 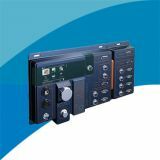 Not to mention the ability to generate simple-to-complex alarm notifications based on paramaters you provide, which will alert you through email or text message. You can also set your map icons to change color for further alerts. Not so keen on cloud hosting? Storm Local is a similar version of Storm Central that is installed on your PC and hosted on your local server. If you don't need access to your data from any location, then Storm Local is the way to go. 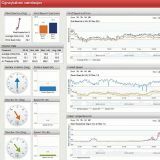 You can still view your data in graphical and tabular display, and set up custom alarm notifications for your site. 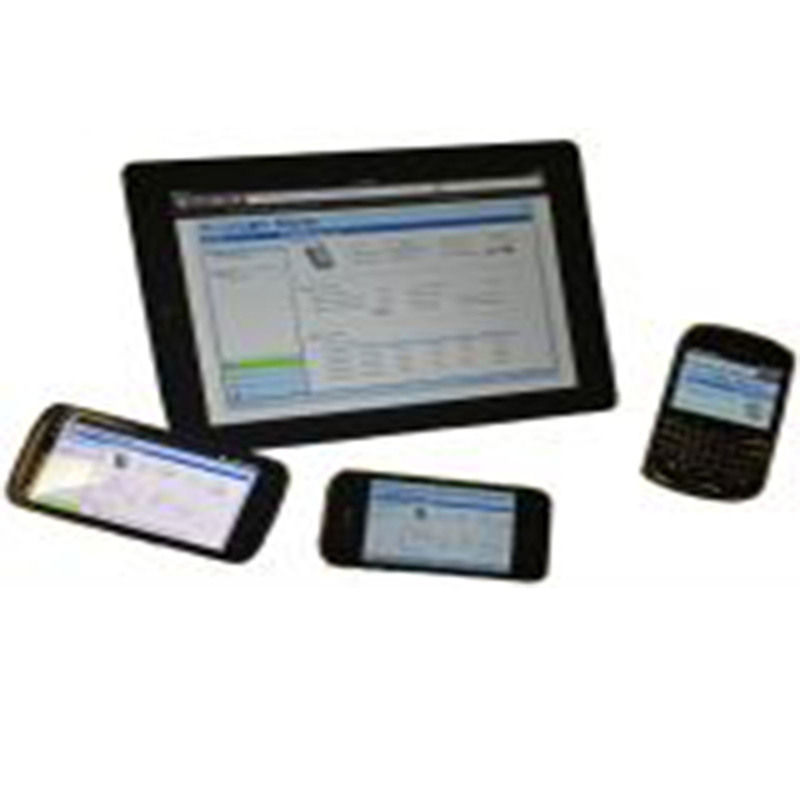 Storm Local features can be added as needed to provide additional functionality such as GOES data retrieval. The WaterLOG® Storm 3 is warranted against defects in materials and workmanship for twenty-four months from date of shipment.